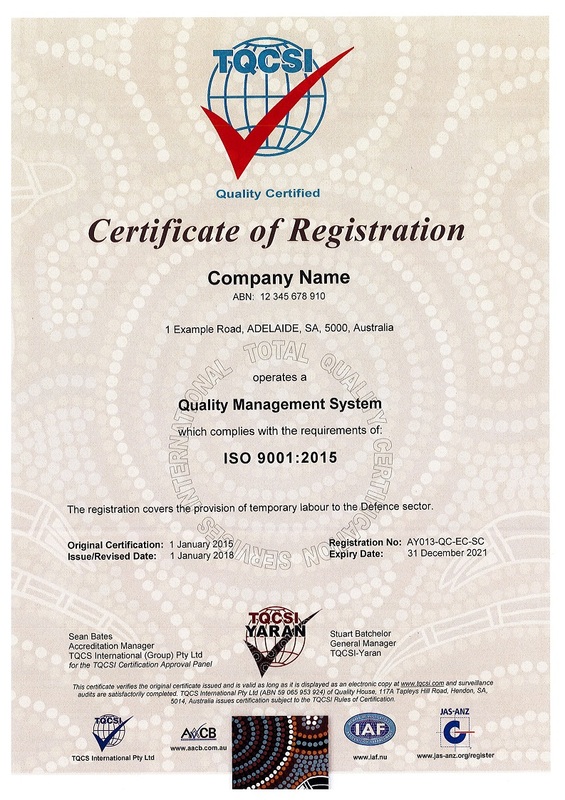 TQCSI-Yaran is a majority Aboriginal owned and operated joint venture between TQCSI and Yaran Business Services providing auditing and certification of ISO management systems to Indigenous companies and organisations wishing to engage Indigenous Australians for ISO certification and supplier audits. TQCSI-Yaran operates from the same offices as TQCSI (Australia), uses TQCSI auditors who are Indigenous or have completed Cultural Awareness training and has the full support of the TQCSI support team. 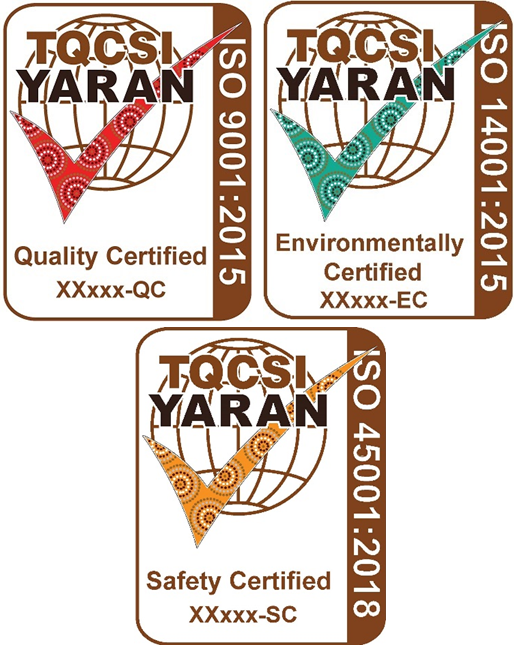 The same auditing and certification process applies to TQCSI-Yaran but certificates and certification marks have an Indigenous theme. TQCSI-Yaran is Supply Nation certified and qualifies under the new Federal Government Indigenous Procurement Initiative. TQCSI-Yaran acknowledges the Traditional Owners of the lands on which we provide our services. We pay our respects to their Elders past, present and future. The Indigenous Defence & Infrastructure Consortium (iDiC) has established strategic partnerships with a wide range of organisations to help build and grow the capability and capacity of Indigenous businesses, particularly for projects which build sovereign capability and infrastructure in Australia. Essentially, IDC is a supply chain aggregator presenting turn-key solutions which provided de-risked integrated offerings to clients. TQCSI-Yaran has been selected as a business partner and provides services to a number of leading Defence industry suppliers.